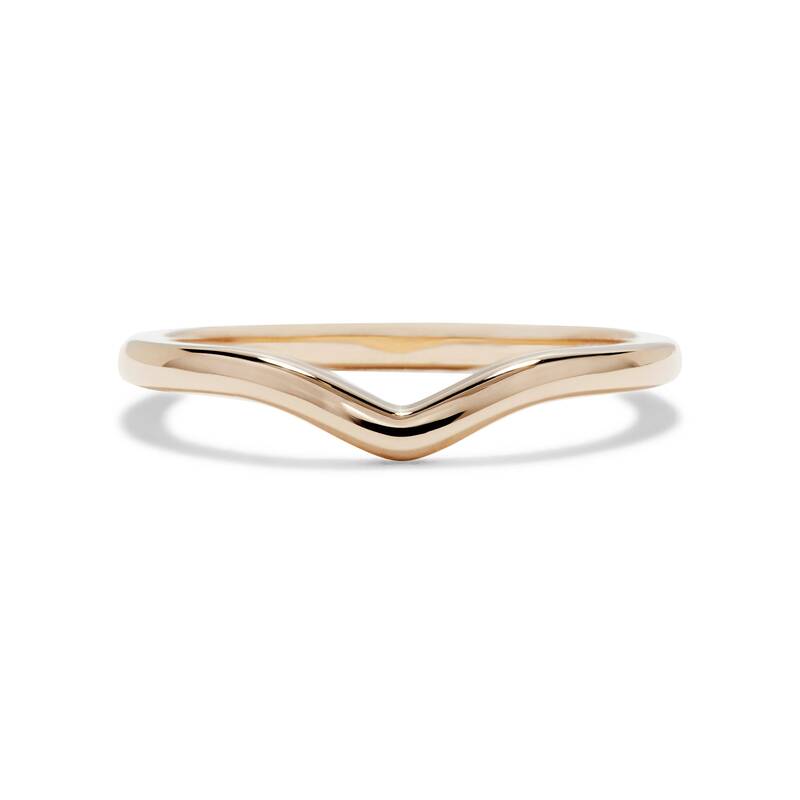 Beautifully simple fitted wedding band. 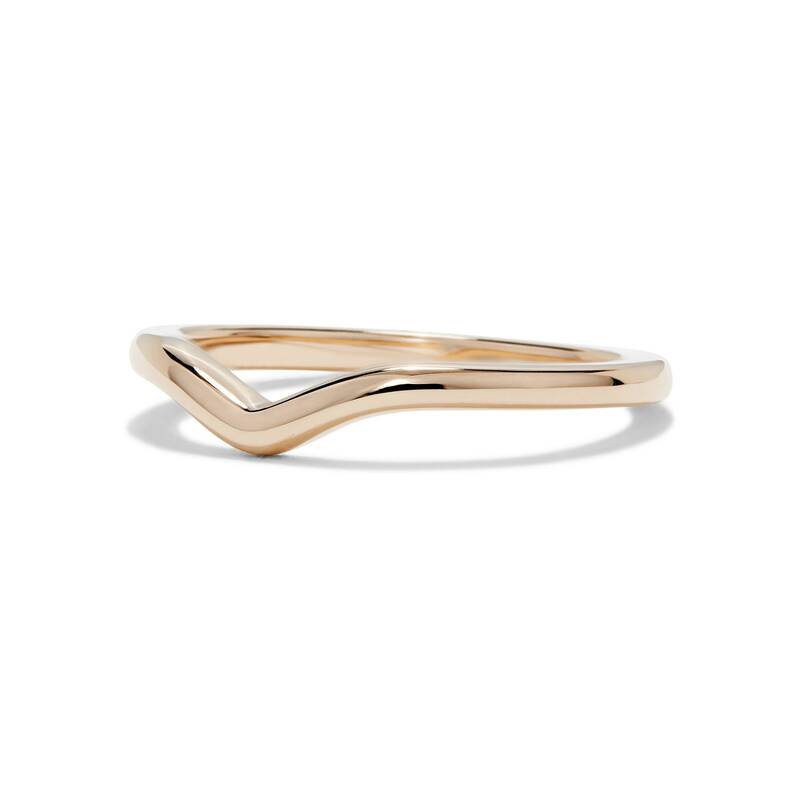 The Eva can be worn either side of a solitaire or by itself for an elegant shaped look, or put one either side to really frame the center for a split wedding band style. 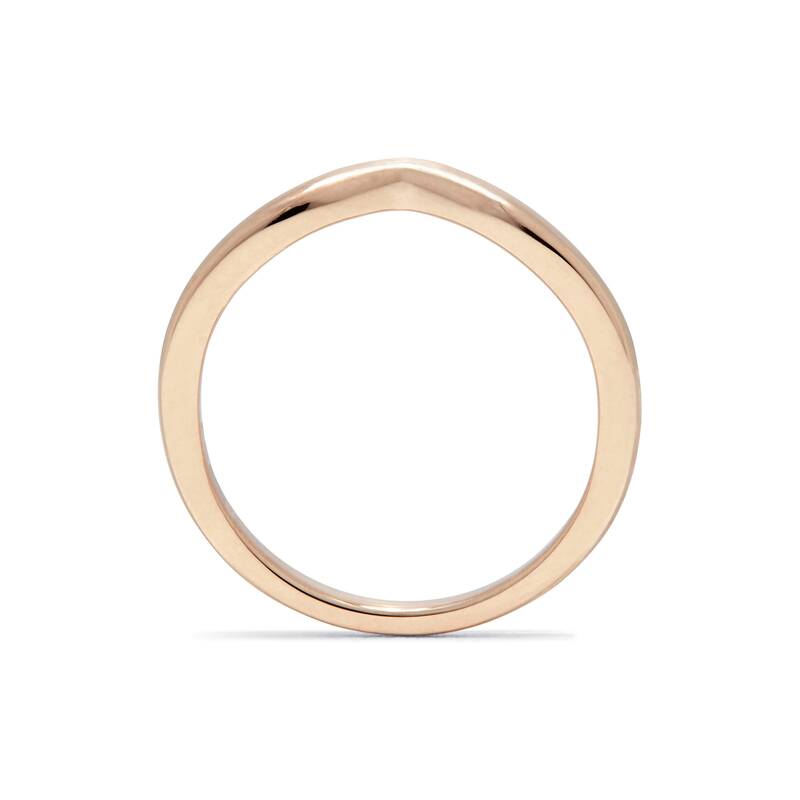 SPECIFICATIONS: EVA in 14ct Rose Gold measures 1.7mm wide, 2.1mm thick at the top and tapering to 1.4mm thick at the back. Eva can be made in any finger size, if you don't see your size on the drop down list please contact me prior to ordering. 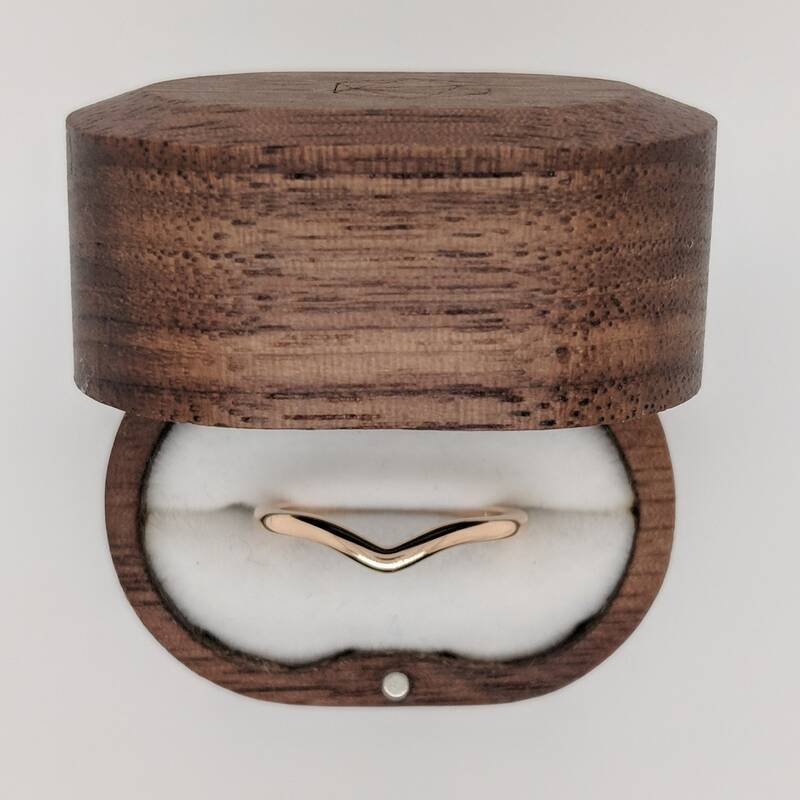 Eva will come presented in a beautiful timber box. All of my designs can be customised to meet your needs. For Custom makes please contact me. 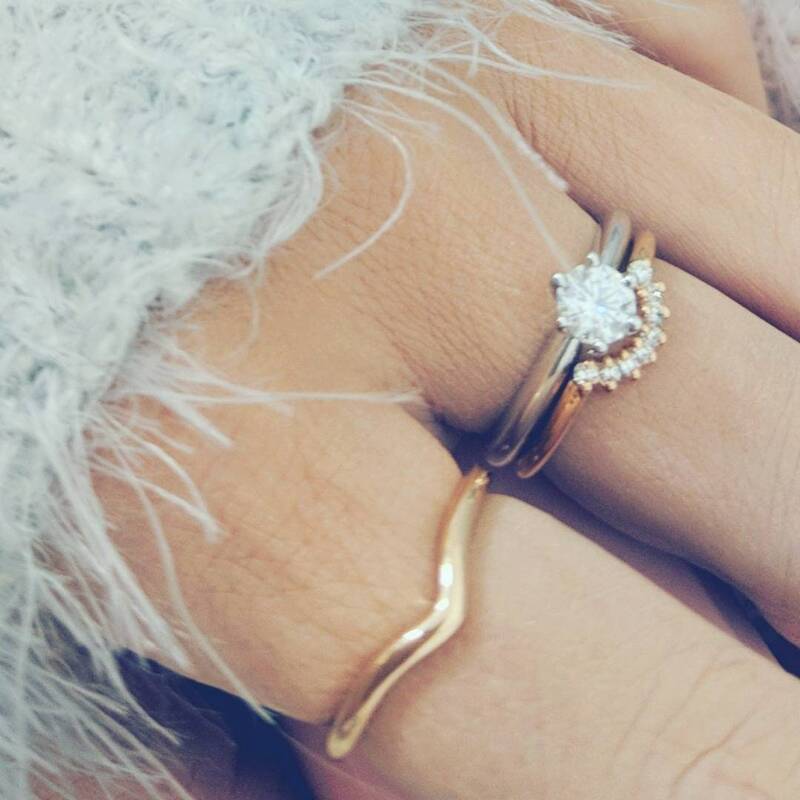 Ring is perfect in size and shape. Very pleased with communication, requests and prompt delivery. Highly recommended.